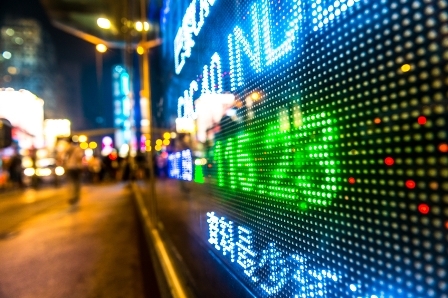 Trading on China’s stock markets overnight have been typically volatile but the day has ended with some stability giving rise to calls for a calmer trading day elsewhere in the world. So far European markets have edged higher as investors got back to business. Underlying confusion as to the Chinese government and central bank’s policies will continue to add a tint of caution to trading though. Wall Street is expected to open higher following the near-3 per cent loss as the previous session closed. Data will dominate the session Wednesday with employment, productivity, mortgages and factory orders figures all being released along with the Fed’s Beige Book and the EIA Petroleum Status.